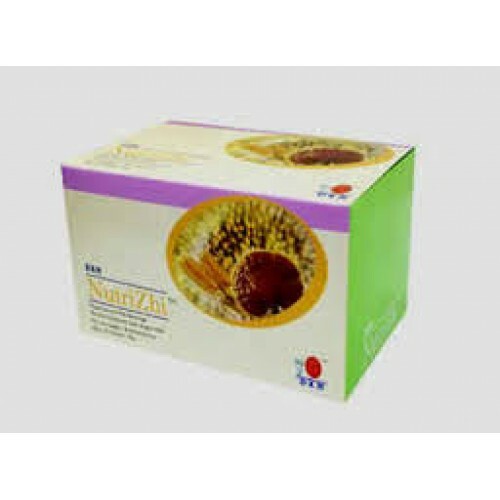 NutriZhi™ is a mixed soy and malt beverage specially formulated using premium quality soybeans, malt and Ganoderma mycelium extracts. 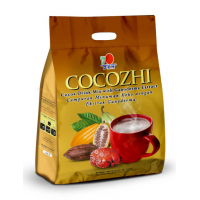 NutriZhi™ is rich and creamy with a natural soy bean taste and great aroma of malt, thus making it truly palatable and delicious. 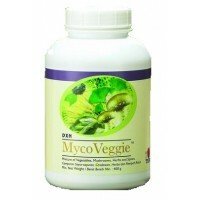 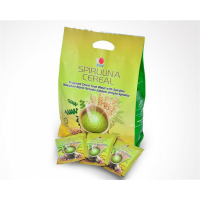 MycoVeggie EU is a high fiber food supplement carefully prepared from the finest all-natural ingredi..